Grumpy Cat –the king of the internet cat meme – is breaking off from the computer screen and heading to the silver screen. Grumpy Cat’s agent has sold a one-picture deal for a Garfield-like feature film in which Grumpy Cat, whose real name is Tardar Sauce, will star and, yes, talk. Grumpy Cat is no stranger to the camera. The grouch’s official YouTube Channel has over 120,000 subscribers and over 20 million views. The movie deal is just another laurel in Grumpy Cat’s crown. The sour puss kitty has had a whirlwind year since a photo of her surly mug was posted on Reddit.com in September. Since then it’s been a swift ride to the top for Grumpy Cat. 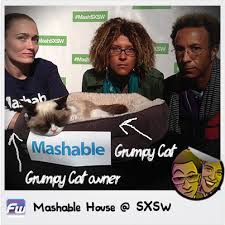 She was voted Meme of the Year at the 2013 Webby Awards, named the most influential cat of 2012 by MSNBC, a Meme of 2012 by Mashable, was the star of SXSW and has appeared on TV shows including Today, Good Morning America, CBS Evening News, Anderson Cooper Live, VH1 Morning Buzz and The Soup. The celebrated feline even stopped by TIME’s offices for a photo shoot. Not that any of these accolades will turn that famous frown upside down. 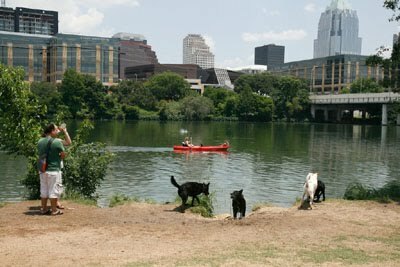 Vino, pizza and dogs: What's not to love?